French King Louis XVI is sentenced to death. Confederate General Robert E. Lee born in Westmoreland County, Virginia. Writer & poet Edgar Allan Poe born in Boston. Chambers Book of Days noted, "When sober and sane, Poe was a gentleman of pure taste and elegant manners." Since 1949, a mysterious visitor dressed in black and wearing a fedora hat has left a half-filled bottle of cognac along with three red roses at Poe's grave at the Old Western Burial Ground in Baltimore. Painter Paul Cézanne born in Aix-en-Provence, France. Giuseppe Verdi's opera Il trovatore premieres in Rome. New Yorker critic Alexander Woollcott born in Phalanx, New Jersey. Inventor Georges Claude patents the neon tube. Artist Brion Gysin born on Taplow, England. Best known for creating the cut-up technique fo writing used by William Burroughs. Author Patricia Highsmith (The Talented Mr. Ripley) born in Fort Worth, Texas. Actress Tippi Hedren (The Birds) born in New Ulm, Minnesota. Film director Richard Lester (A Hard Days Night) born in Philadelphia, Pennsylvania. Singer-songwriter and guitarist Phil Everly, one half of the The Everly Brothers, born in Chicago, Illinois. Singer Janis Joplin born in Port Arthur, Texas. Singer and actress Shelley Fabares (Johnny Angel) born in Santa Monica, California. Singer Dolly Parton born in Sevierville, Tennessee. Novelist Julian Barnes (Falubert's Parrot) born in Leicester, England. 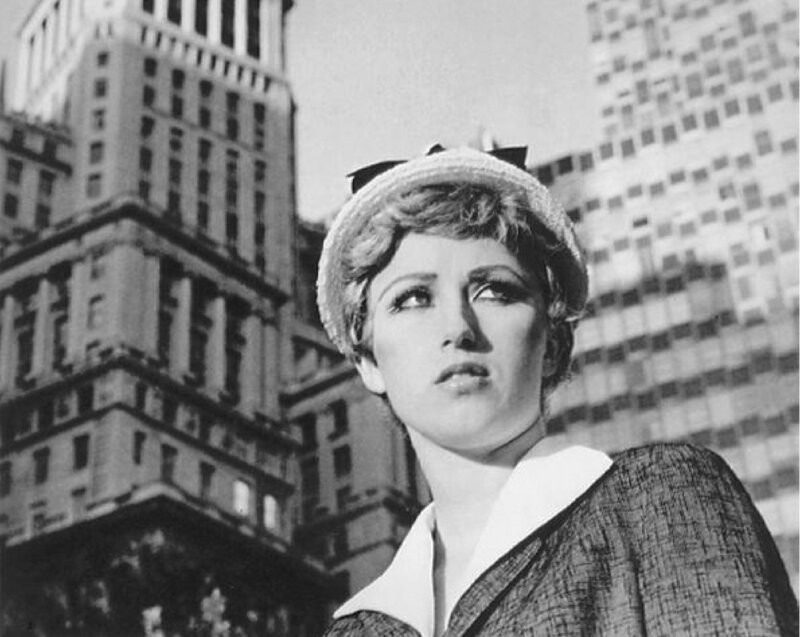 Photographer Cindy Sherman born in Glen Ridge, New Jersey.